A beaten, radioactive Earth seeks to reclaim its power, its colonies, and its empire. Based on the novel by Isaac Asimov, this episode of Dimension X originally aired on June 17, 1951. A couple travels back in time to escape their ravaged world. But can they really leave the future behind? Based on the Ray Bradbury story, "The Fox in the Forest", this episode of Dimension X originally aired on May 27, 1950. On a world where nighttime only comes every 2,500 years, what happens when darkness is about to fall? 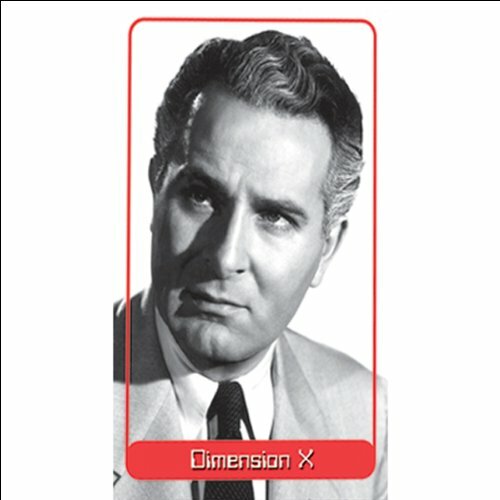 Based on Isaac Asimov's classic story, this episode of Dimension X originally aired on September 29, 1951.